Since 1997, decision makers and professionals from the industrial sector in the areas of electricity, production, maintenance, design, purchasing and safety come together every two years to exhibit and present their products and services. 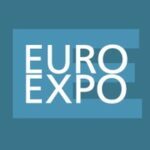 The trade fair takes place at different locations throughout Sweden at a regional level in order for companies to build business relations with other companies nearby. 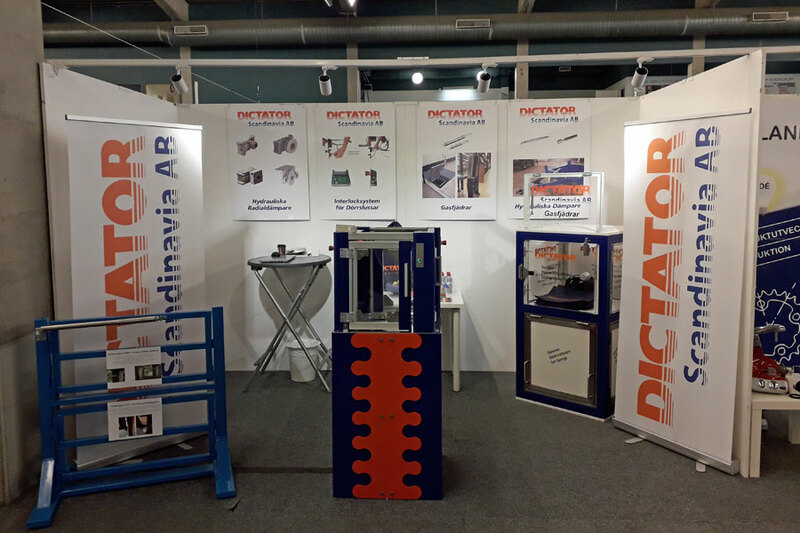 Dictator Scandinavia will make its debut at the Euro Expo Industry Trade Fair by presenting our products with a focus on gas springs, hydraulic dampers and interlock control systems. We’ll be glad to welcome you at our new stand!